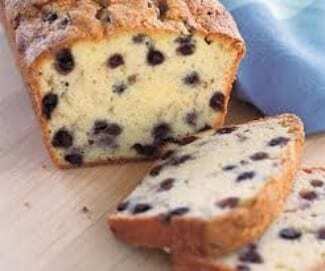 Nothing taste better then something that is home baked. 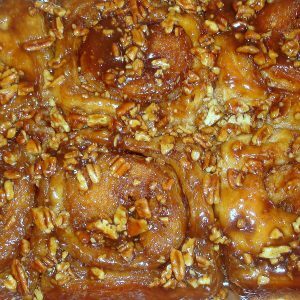 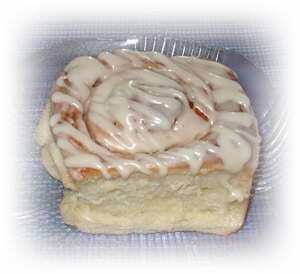 Here at Alpine Valley Kitchen, we bake everything from scratch with the finest ingredients. 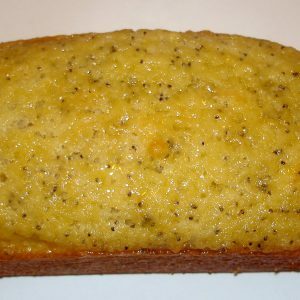 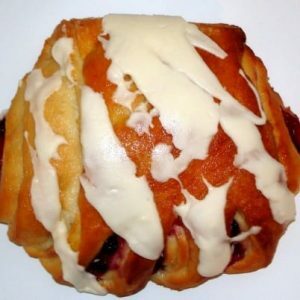 View cart “Huckleberry Pound Cake | Bakery” has been added to your cart.